petition: Accio Harry Potter Go: We Want a Harry Potter Version of Pokemon Go! Accio Harry Potter Go: We Want a Harry Potter Version of Pokemon Go! Pokémon Go is a fun new game, where you can catch Pokémon in real life. You know what would be even better? HARRY POTTER IN REAL LIFE. Nitwit. Blubber. Oddment. Tweak. The possibilities are endless. In a Harry Potter augmented reality game, you could cast spells in real life. Accio Firebolt! And have a wizard duel with your friends, expelliarmus could disable their app for a few seconds! Who is your second? In honor of the new movie, Fantastic Beasts and Where to Find Them, you could search for magical creatures, like hippogriffs, and dragons, and goblins, and acromantulas. Follow the spiders Ron. The app could be a fantastic (pun intended) promotion for the movie. With Harry Potter Go, you could search for the seven Horcruxes, and then for swords, and basilisk fangs to destroy them. Someone get a Time-Turner and make this game yesterday! Stargaze Media made this incredible Harry Potter Go Trailer. It's like a cheering charm. 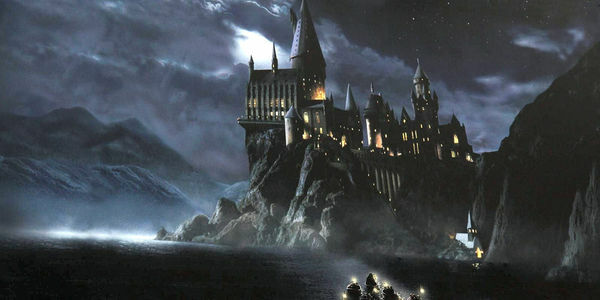 Sign this petition to tell Warner Brothers that you would play Harry Potter Go! This game is a win for all. Harry Potter fans can return to the magical universe of witchcraft and wizardry, and Warner Brothers could cash in tons of muggle money. According to my brief study of economics, if there is enough demand, it will be supplied. Sign this petition to demand a Harry Potter augmented reality game with me!